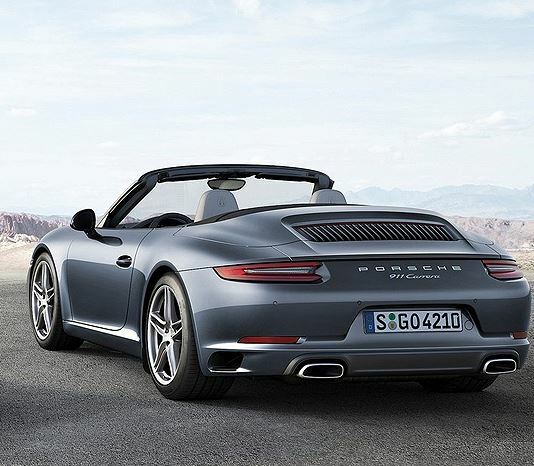 Porsche will be launching a new generation of its longest-running model at the auto show in Los Angeles next month. 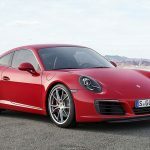 One of the reasons why the German manufacturer did not have a significant premiere at the Paris auto show was that it kept the promotion of the new 911 for the next big car show – a show in the largest city of California. 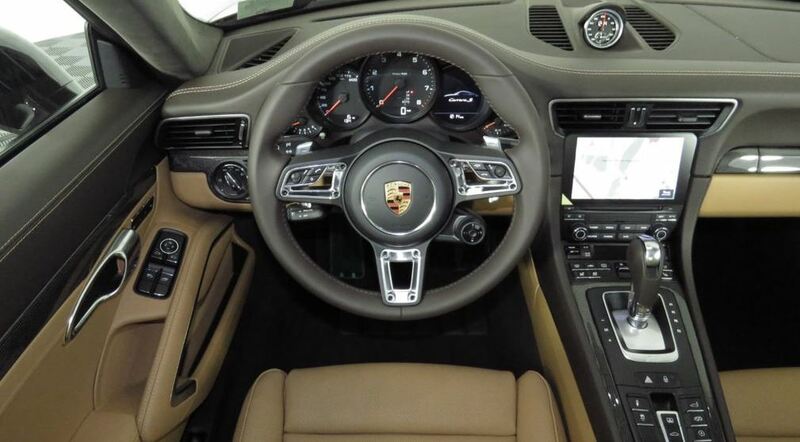 Los Angeles Auto Show has been gaining importance in recent years. 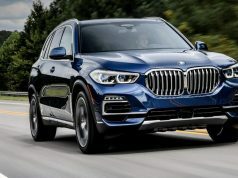 Great world producers therefore decide more often to keep the world premiere of their models exactly at this event, which is traditionally organized in November. 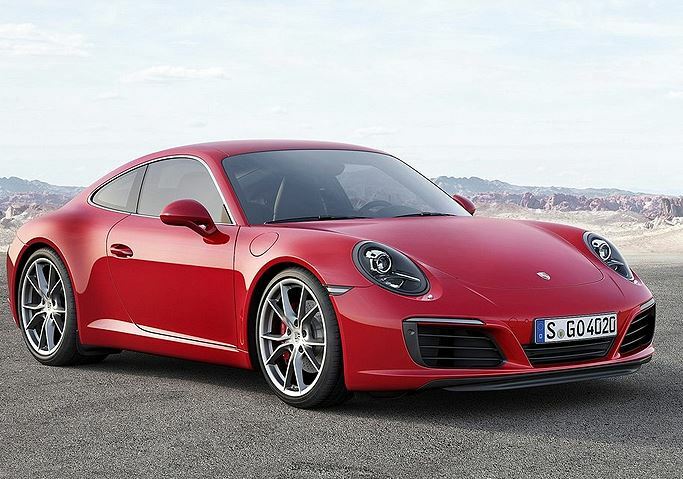 One of the stars of this year’s Motor Show, according to Car and Driver, will be the new Porsche 911. 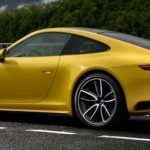 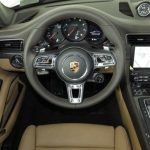 The new 911 will arrive in the sales arena in the spring of 2019, after the world premiere, and the same source says that the price of this car in the United States will range between 90,000 and 100,000 dollars. 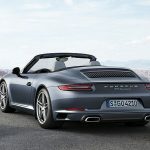 It is speculated that the base version will use six-cylinder 3.0 twin-turbo with 390 hp, while the more powerful 911 Carrera S will have the same engine but with 450 horsepower and 550 Nm of maximum torque. 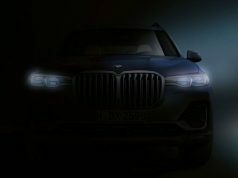 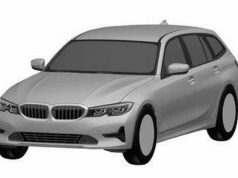 BMW Reveals X7 in October?